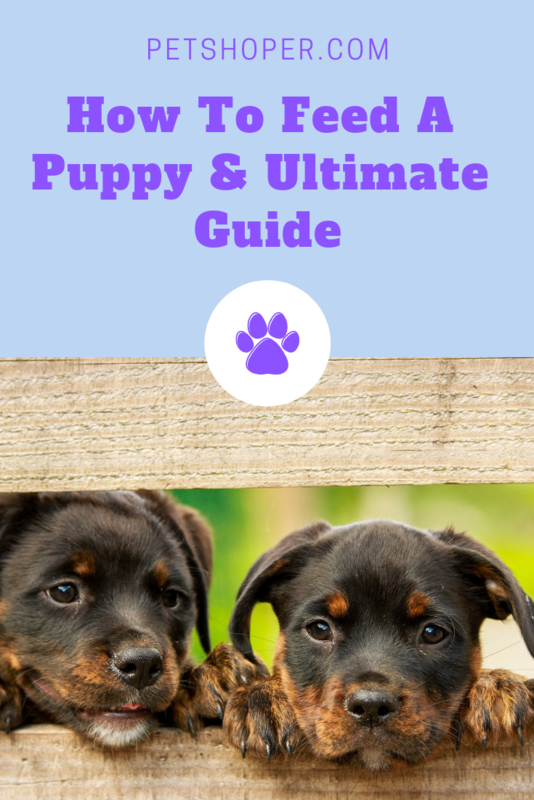 In this article we shall discuss into details puppies and How to feed a puppy. It’s worth noting that puppies are delicate and wrong decisions on how to tend to them have no second chances. 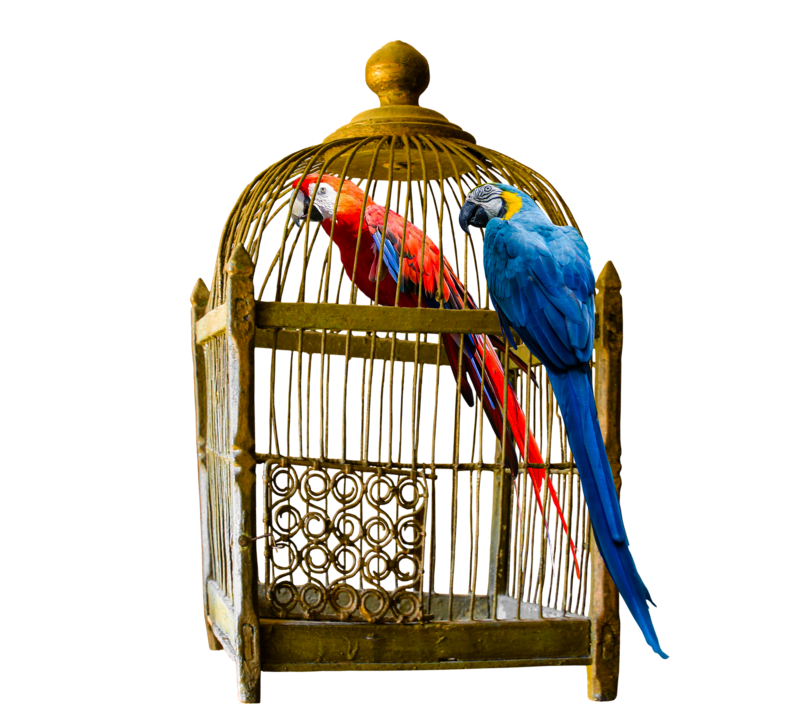 Usually, human beings have been known to keep pets. Evidently, Dogs are by an avalanche the leading animals to keep as pets. Some people prefer to keep dogs of various sizes. 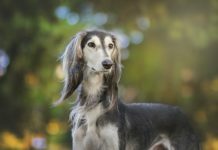 On the same breath, there are people who bring in mature dogs as pets while others bring them as puppies to tend to them until they become mature. The reason for taking puppies is to train and guide their behavior as they grow. In this article, we shall discuss feeding problems in puppies. 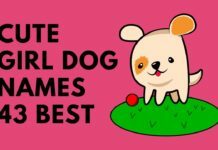 What Are the Best Times to Feed a Puppy vs How to feed a puppy? Puppies aged eight weeks old and above are good as their survival chances are high. We recommend feeding these puppies three times a day constantly. The timing should more or less tally to a normal person’s feeding schedule i.e. breakfast, lunch, and dinner. Naturally, puppies can be compared to small children. They demand the same care and attention and are highly delicate. First of all, their feeding should be frequent and the timing is better when fixed to a certain hour. Are you worried about How to feed a puppy? As your puppy grows older up to about six months, you can change the feeding schedule. It can be adjusted to two feeding times which should be maintained until maturity. This is how to feed a puppy all the way to its maturity. Puppies should be fed regularly due to their growth needs. Alternatively, you can consult a veterinary or read the recommendation written on the feeding pack. Puppies need food that will help them to grow healthy and strong. They grow fast and providing proper nutrition to them helps them to grow strong bones and teeth. They also need to add muscles to provide all the necessary energy for playing and learning. 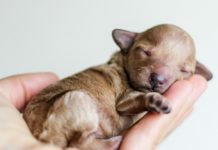 As opposed to adult dogs that eat to maintain their bodies, if you are looking for ways on How to feed a puppy, it is for their health benefit. Puppies can only eat solid food after attaining the age of about four weeks. It’s at this stage that they are unable to obtain all the calories that they need from their mother’s milk. Additionally, most puppies complete weaning at six weeks after which they can comfortably eat solid food. Before eight weeks, dry food has to be moistened so as to feel spongy and soft. If you are unable to select puppy food by yourself, it’s always good to consult a veterinary. Veterinaries recommend puppy food based on their past experience. 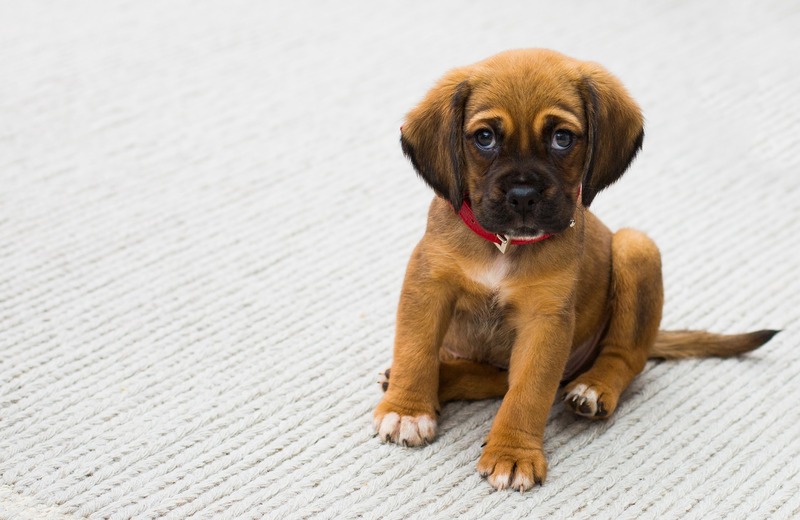 What do you do if your new puppy won’t eat? Don’t trouble yourself with these and other statements like; my puppy won’t eat. Firstly, consult a veterinary, which is okay. Alternatively, you can also try fixing the problem yourself and escalate it to the veterinary if no progress is registered. You can feed your dog entirely different food. Sometimes your puppy can reject low quality food. An upgrade will be in order. If your puppy won’t eat, you can increase or reduce the fatty food supply. You can also switch from packed food to home cooked food and see if the new puppy eats. Never feed your dog with spoiled food. It’s possible to analyze the specific ingredient that your dog is rejecting by trying different foods regularly and observing. Statistically, puppies have been known to reject food if it’s not in the right temperature. Newborn puppies are delicate and feeding them is lethal especially if their mother is out of the picture. Importantly, new puppies need close monitoring to ensure they get enough food and constant body warmth. The matter is sensitive especially the first three to four weeks for survival. This is what you do if your new puppy won’t eat. First, you need to buy the supplies like an infant feeding bottle and commercial canine milk replacer from any pet store. Avoid feeding the puppy with cow milk as it may cause diarrhea. Also, avoid canned or refrigerated products due to their cold temperatures. Proportionately, mix one part canine milk replacer with two parts of warm water. This is only fresh for a day after which it should be treated as spoiled. Feed the puppy only while lying flat on its stomach. There are many reasons why a new puppy won’t eat among them stress. Loneliness especially if your children are back to school. Stress can also be caused by bullying from people close to it and other times from bigger pets. Leaving a familiar environment to a completely new environment could cause stress. Puppies are mostly associated with eating things they shouldn’t. These could lead to stomach upsets that could cost their feeding. Digestive infections e.g. 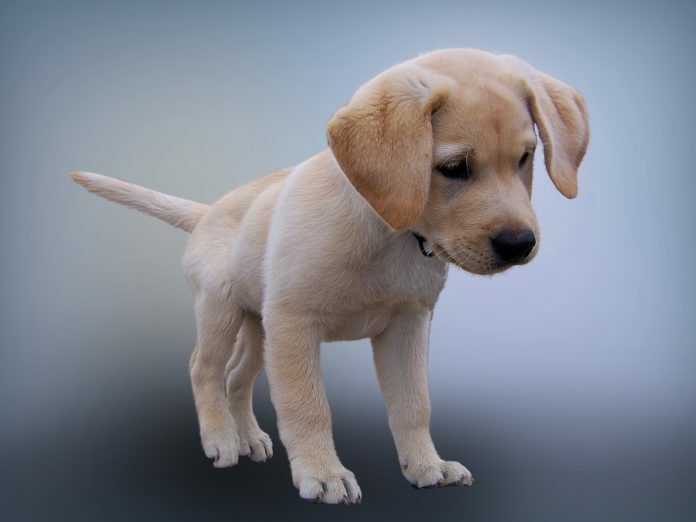 dreaded parvo, bacteria or intestinal worms could also make puppies lose appetite. Puppies can also avoid eating if they have bodily injuries, pain from teething and inflammation of their pancreas. Also developing bones could be painful which may cause your puppy not to eat. Puppies could also dislike some foods entirely or just some ingredients in those foods. Consequently, a new puppy thus won’t eat. This kind of food suits puppies that weight up to 33 lobs. The major ingredient is chicken to help in the development of lean muscles with calcium to strengthen bones. The formula also has DHA to help in healthy development of the brain for training purposes. 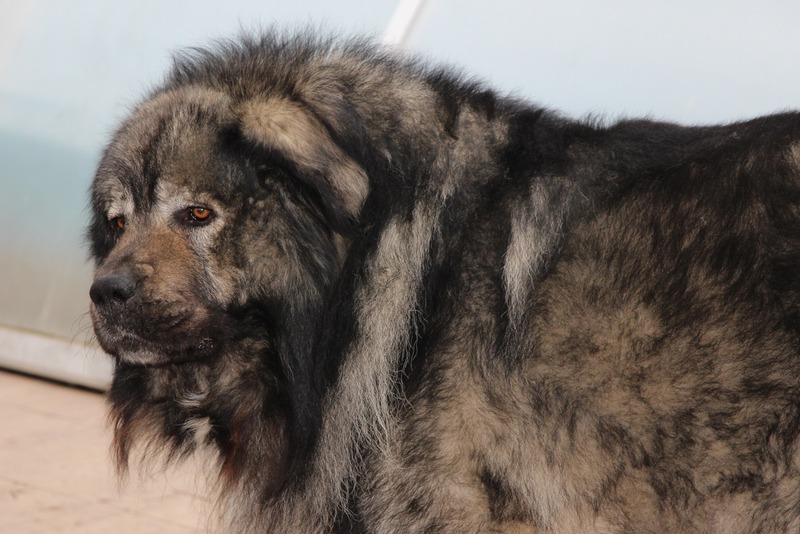 For a strong immune system and strong immune, Eukanuba has antioxidants and fibers. It’s the best food for both inside and outside puppy growth. This food is healthy and natural. It’s wet for easy swallowing and digestion. It contains premium meats, fresh fruits, vegetables and wholesome grains to balance proteins, vitamins, minerals, energy, and antioxidants. It helps in digestion, skin & coat, eyes, teeth, and gum development. This food is best for puppies weighing up to 30 lbs with chicken as an ingredient. It has optimal calcium levels to help in the formation of strong bones and teeth. This product is meant for puppies that belong to large breeds of dogs. It has no artificial colors, flavors, and preservatives. Additionally ,the food strengthens joints and cartilages due to the presence of glucosamine and chondroitin. It also has antioxidants with vitamins C and E for strong immunity. This food is for puppies that weigh up to 15.5 lbs. It’s meant for puppies in small dog breeds. This food is dry and easy to eat and digest. It has antioxidants for strong immunity with vitamins C and E being present. Wet food is also available in varieties for puppies and adult dogs. It has fish oil to help in healthy brain and eye development. This food is dry and suitable for puppies weighing up to 30 lbs. It is favorable for large breeds and contains real farm-raised chicken ingredients. It has the key nutrients found in a mother’s milk to help the puppies grow strong physically and keep their immune in check. It’s better for trainable puppies due to the presence of DHA which helps in brain development. With the presence of proteins, this food supports strong muscles and healthy joints. All these puppy foods have been recommended by veterinaries. Customer reviews courtesy of Amazon have helped to confirm the above food reviews. Get your puppy a suitable food pack then thank me later.